CleanMyMac is a great App for your Apple Mac that allows you to “clean your mac”! Not only can you clean up your cache, trash and mash (okay I used that because it rhymes, Paul MacCartney I am not! ), it also efficiently uninstalls programs properly and can generally improve your system performance. It allows you to get rid of unneeded languages to save space, clean up logs and so on but what I really like about the App is that it can find and remove leftover files. 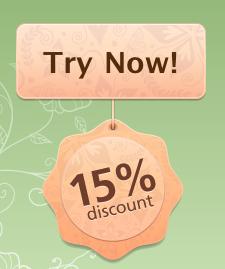 So check it out as I have noticed today that there is 15% off, see the developers website.